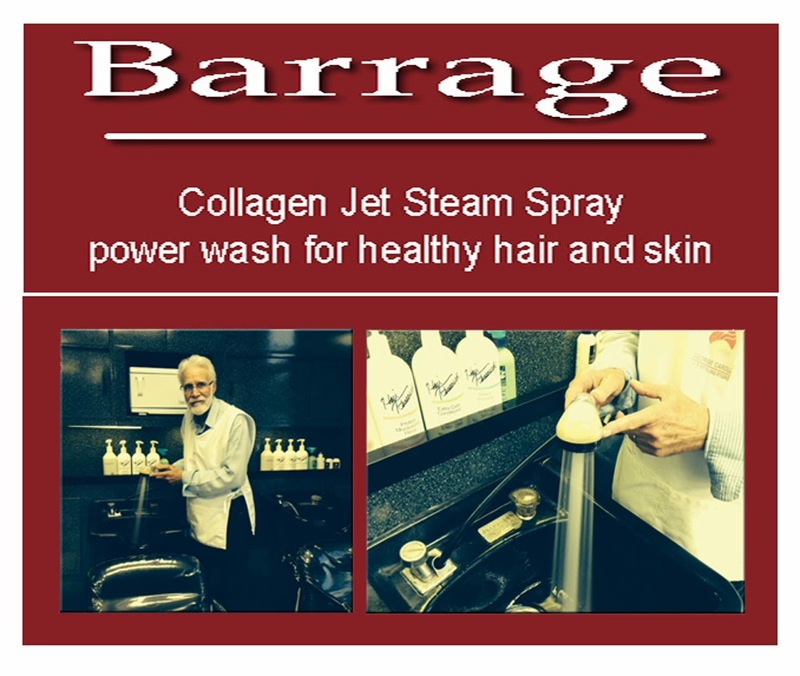 Over the past 50 years of my career I've seen many advancements in the professional beauty industry that have made major improvements. 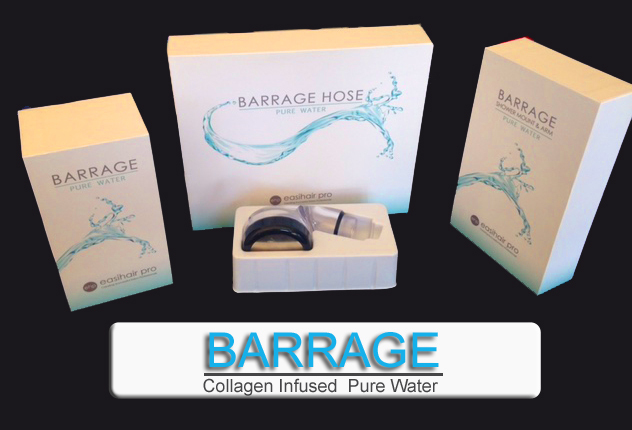 The topically applied Marine Collagen and Vitamin C infused water noticeably improve the feel and appearance of hair and skin. 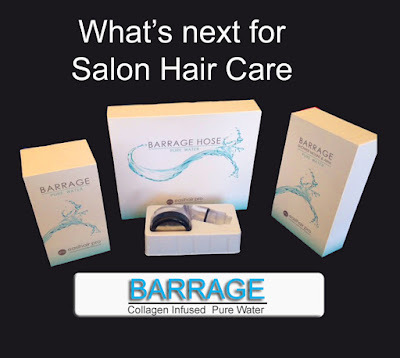 What's more because proteins attractive one another like a magnet the Marine Collagen infused water doubles the effectiveness of all types of shampoos and salon conditioners, especially those formulated with Collagen proteins. 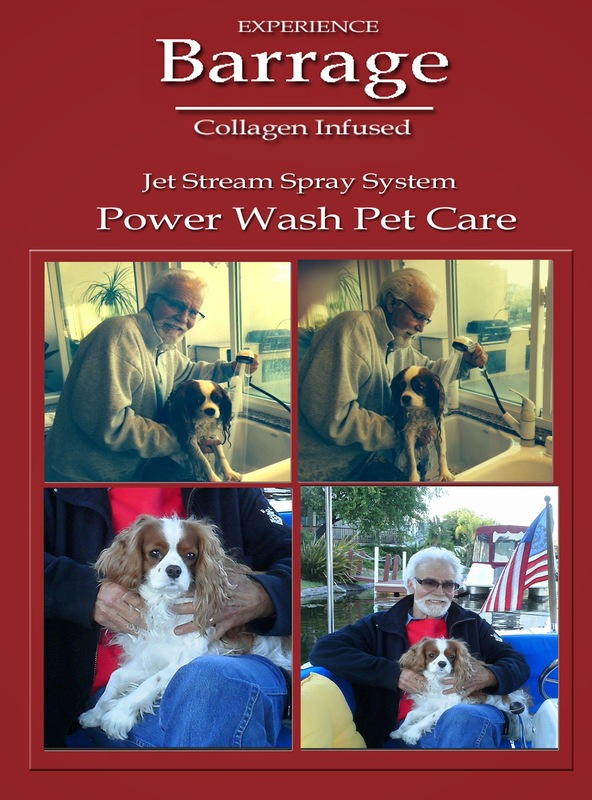 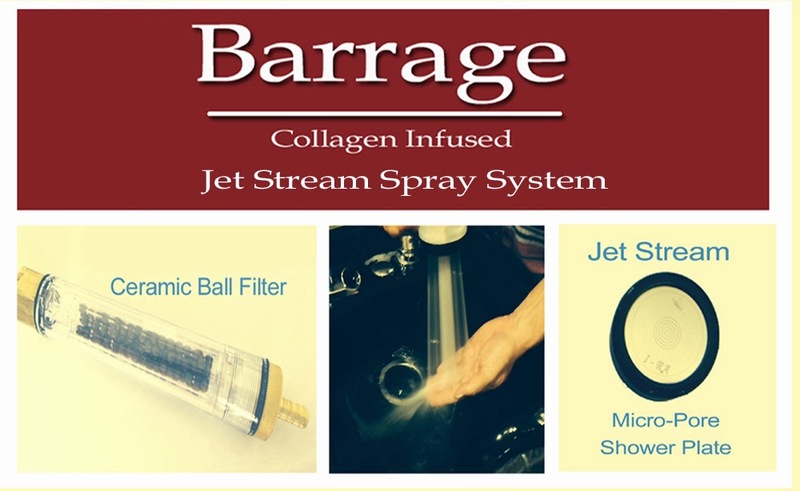 Now you can step into the future and up grade your salon shampoo bowls with the Barrage Collagen Jet Stream Power Sprayer and give your clients a salon spa hair treatment. 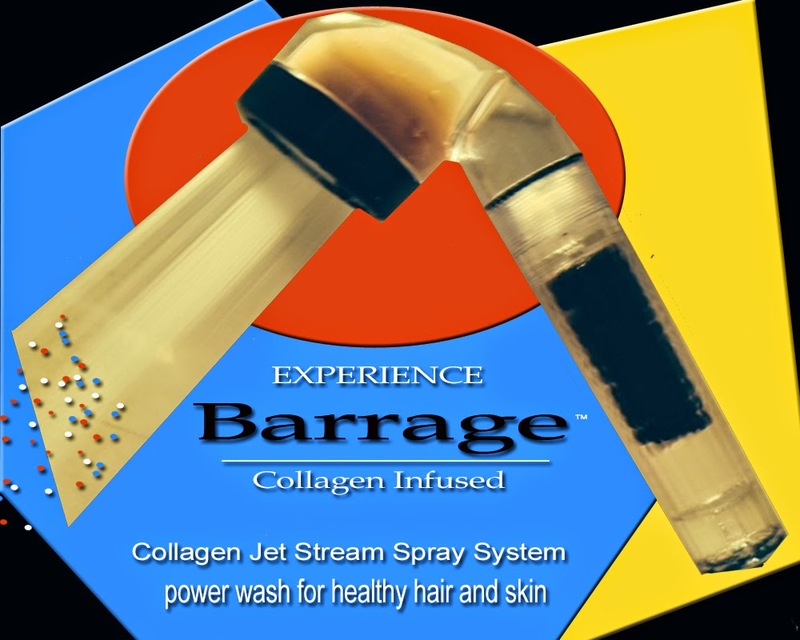 With a variety of hair conditioners available on the market, each promising a special benefit and at times even a combination of benefits the choose can be daunting. 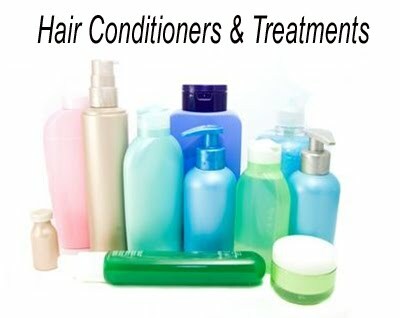 Conditioners are subdivided into the following categories: reconstructors, moisturizers, acidifiers, thermal protectors, detanglers and glossers. 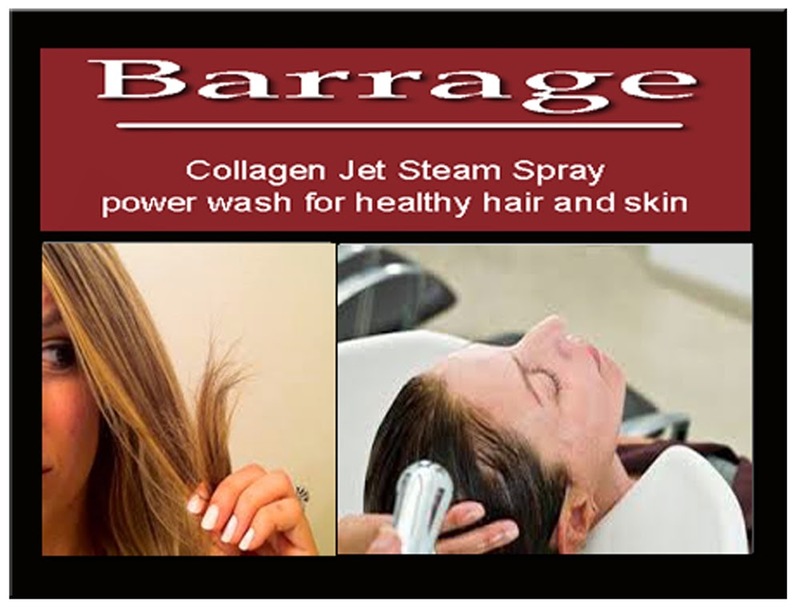 If you’re shopping around for a new hair conditioner you’ll no doubt be confronted with a wide range of choices and prices. However, if you’re looking for professional results and are willing to pay a little extra you can’t go wrong by “asking your hair stylist” to select the perfect conditioner for your hair. 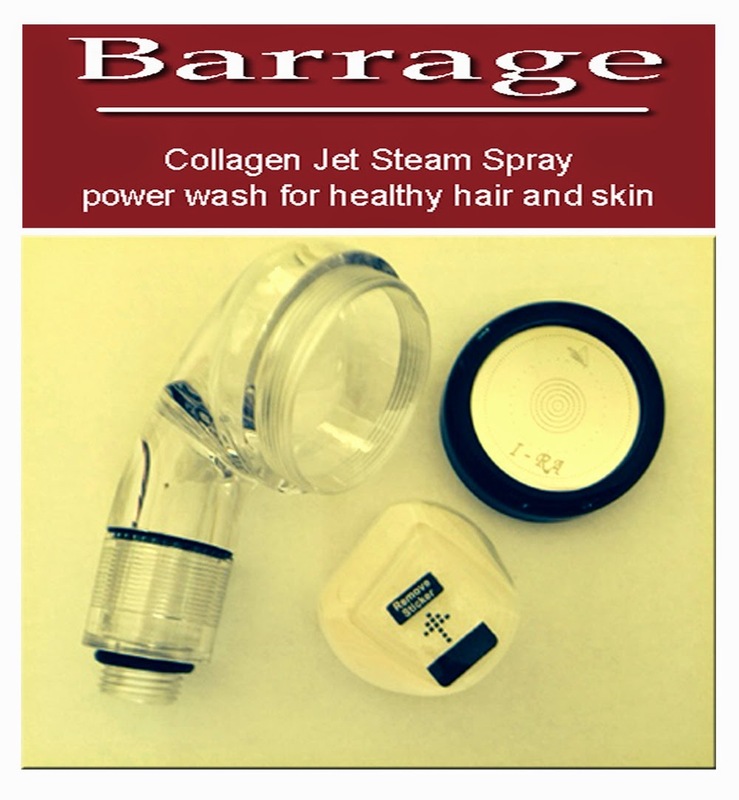 After all who knows hair better then a hair stylist?